There is no shortage of holiday events for the family in South Florida. In fact, new ones seem to be popping up every day. To be honest, everyone at The Wilson Group loves these. Spending time with our kids is one of the best parts of the holiday season. Having so many options of places to go and things to do makes it even better. Together we can sing, dance, play games, craft and even play in the SNOW!!! Take time to check out the events we have shared below. We’re pretty sure you’ll find a few that are perfect for your family! Florida Technical College Winter Festival, December 1st, 10:00am – 2:00pm: Visit the campus of FTC in Pembroke Pines for this enjoyable holiday kid friendly event. There will be Christmas carols, games and even a visit with Santa! Santa’s Arrival Party, December 1st, 11:00am – 1:00pm: The Pompano Beach Citi Center will welcome Santa on a firetruck as it kicks off the holiday season. There will be activities for kids and even snow! Santa’s Wonderland, Daily through December 24th: Visit Bass Pro Shops now through December 24th for a host of holiday fun! Tour the village, see Santa’s elves and even take a picture with Santa himself. This annual event is so much fun, visit their website for additional details. North Pole Pajama Party and The Polar Express 3D Movie, December 1st, 10:00am: The Museum of Discover & Science in Fort Lauderdale is the site for this children’s event (which will also be held on December 8th). Visit their website for ticket information and details as to how the event will run. 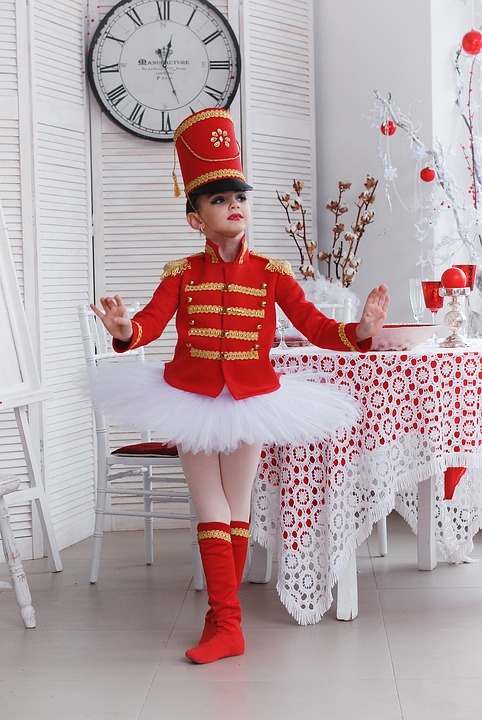 The Nutcracker, December 1st, 3:00pm: Lauderhill Performing Arts Center is excited for its showing of this classic Christmas Ballet. Their website shares details of the show and ticket information. SnowFest 2018, December 1st, 4:00pm: Visit the Charles F. Dodge City Center in Pembroke Pines for a holiday extravaganza. There will be snow (75 tons of it), visits with Santa, games, music and more. You can even watch them light the Christmas Tree. Visit their website for ticket information – you get a discount if you purchase in advance! Downtown in December, December 1st, 5:00pm – 9:00pm: Coral Springs City Hall is the site for this holiday celebration. 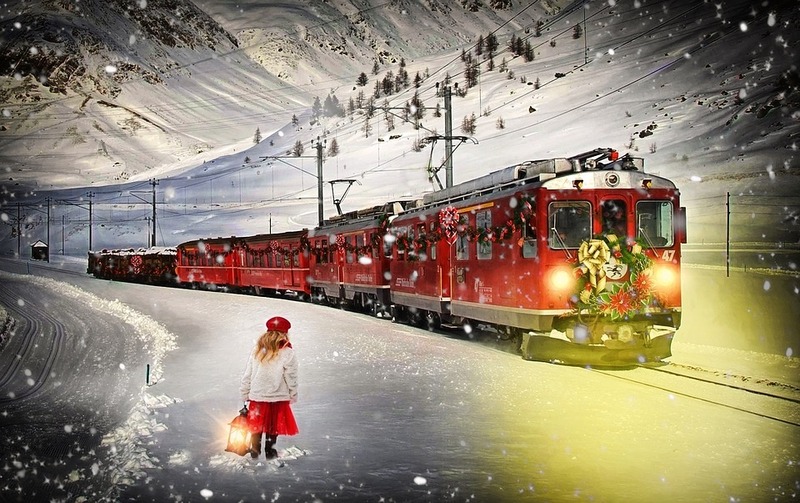 This event features train rides, the Polar Express movie, snow and food trucks. Bring the kids and your friends and come for dinner! Holiday Magic Evening Experience, December 1st – December 7th: Who knew the Bonnet House in Fort Lauderdale had such a lovely holiday celebration? We just learned about it. Take a self-guided tour and let us know what you think! Details are available on their website. Holiday Lighting of the Greens, December 1st, 6:00pm -8:00pm: Join the Town of Davie as they kick off the holiday season at Town Hall. 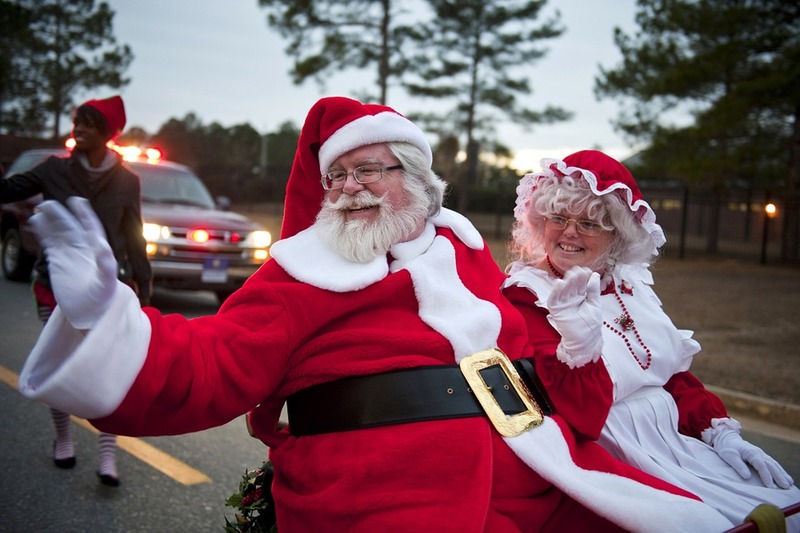 Activities include musical performances, a horse parade and pictures with Santa. Visit their website for details. Open Way Holiday, December 1st, 5:00pm – 9:00pm: Celebrate the start of the holiday season in Deerfield Beach at the Fishing Pier. Walk through the holiday lights, ice skate and even see Santa! Visit their Facebook page for more details. 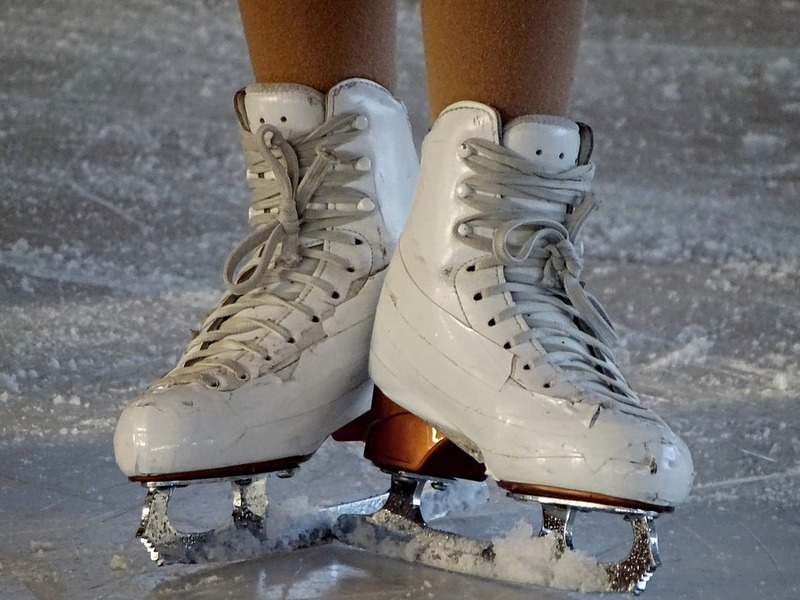 Outdoor Iceskating on Las Olas, Daily through January 7th: Presented by the Florida Panthers, come skate, outside, on REAL ice!! Weekdays 3:00pm – 10:00pm and Weekends noon -10:00pm. Visit their website for all of the details. Holiday Village in Oakland Park, November 30th – December 2nd: Jaco Pastorius Park is the site of this family event. There will be music, entertainment and lots to do for kids. Visit their website for hours and details. 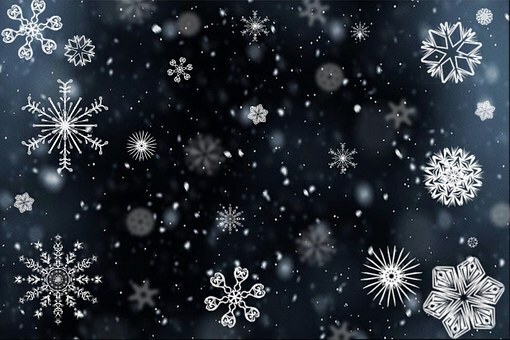 Snowfest in Pembroke Pines, December 1st, 4:00pm – 8:00pm: The Charles F. Dodge Center is the place to be for 75 TONS of snow, a visit from Santa, tons of activities and the Christmas Tree Lighting. Admission to the event is free, but there is a charge to play in the snow area; a discount is provided for those who reserve tickets. Visit their website for more information. Pompano Beach 9th Annual Light Up MLK, December 1st, 5:00pm: This family friendly event, at Annie Adderly Gillis Park will feature music, Santa and the lighting of the Christmas Tree! It is an opportunity to celebrate with family and friends. Additional details are available on line. 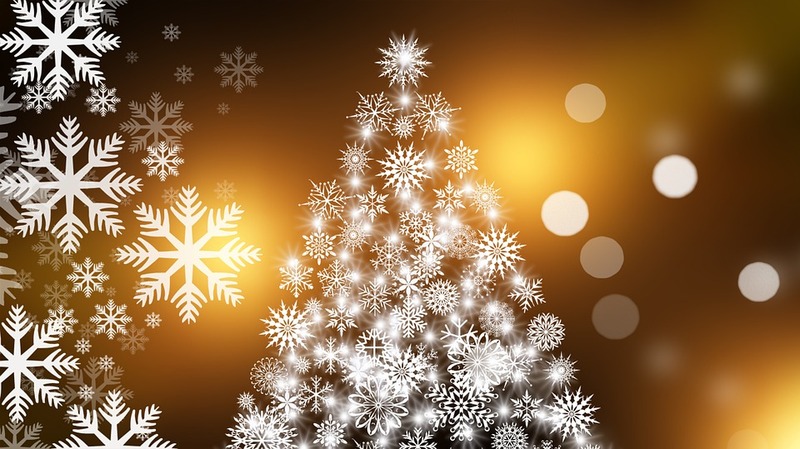 Weston Town Center Tree Lighting, December 2nd, 4:00pm: Stop by Weston Town Center for this holiday event. You can even visit with Santa! Light Up Sistrunk, December 7th, 5:00pm: Stop by historic Sistrunk Boulevard in Fort Lauderdale for this holiday event. There will be a tree lighting, kids zone, live entertainment and even food trucks. Their website provides more information. Food Trucks in Lights, December 7th, 5:00pm – 9:00pm: This recurring event in the parking lot at Flamingo Gardens is so much more festive now that the food trucks will be decorated for the holidays. Head on over for some music and dinner! Rudolph’s Winter Wonderland in Tamarac, December 7th, 6:00pm: Tamarac Park is going to be the site of holiday fun and games. Santa will be visiting. Details available online. 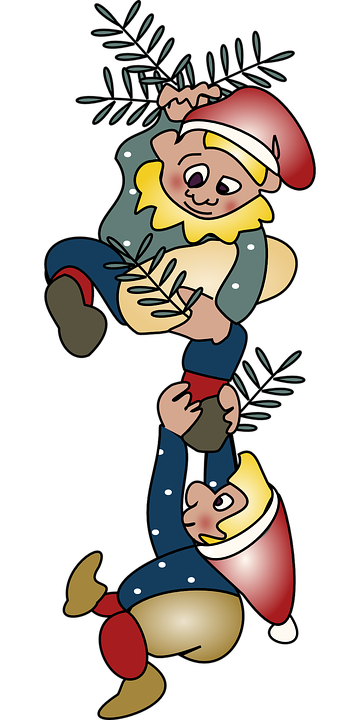 Margate Winter Festival, December 7th, 6:00pm: Visit the intersection of Margate Boulevard and 441 for snow, kiddie rides, food and more! Santa will be there. Bring your cameras! 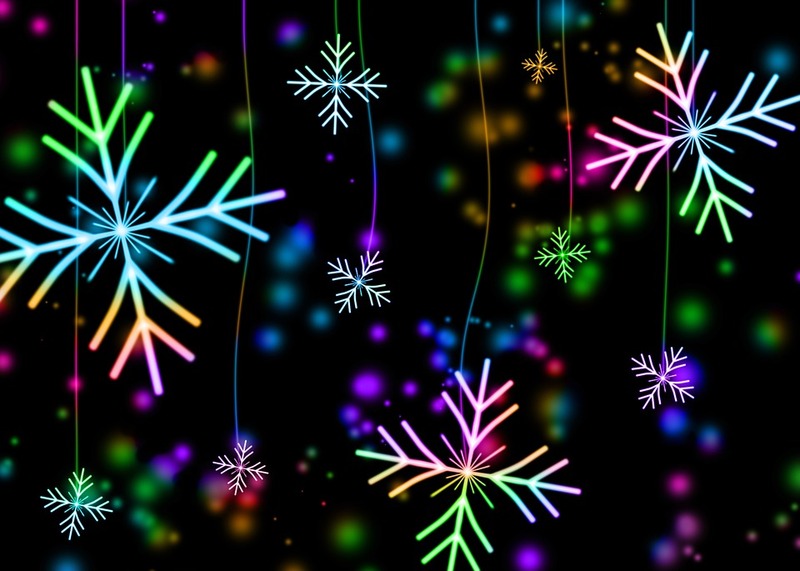 Light Up the Park, December 8th, 8:00pm: Pine Trails Park in Parkland is the site for this holiday evening event. There will be a holiday show, food trucks and performances. Enjoy this beautiful evening with some friends. 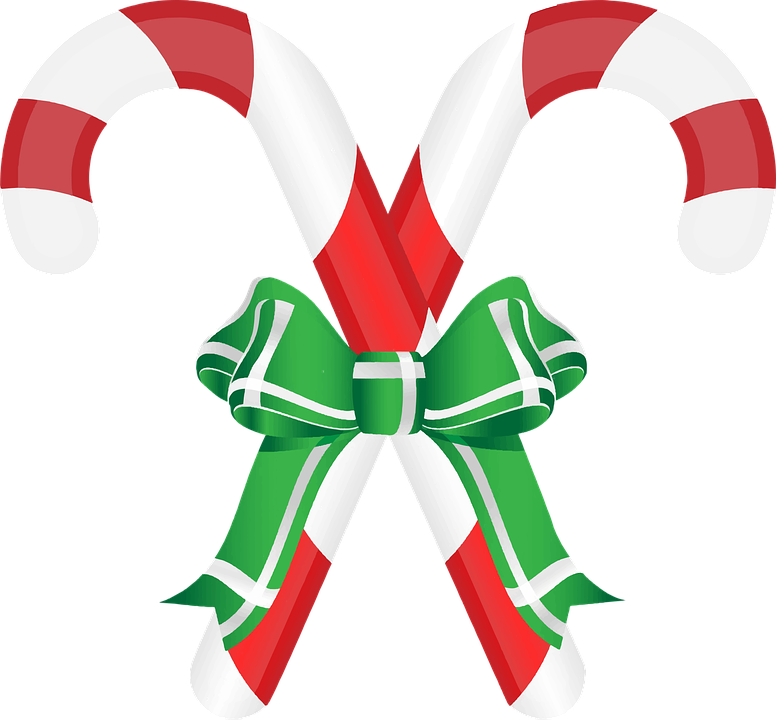 Flashlight Candy Cane Hunt, December 12th, 6:30pm – 8:00pm: Appropriate for children ages 3-8, this event has kids “hunting” for candy canes by flashlight. Its so much fun for the little ones. Coconut Creek residents can purchase discount tickets. Visit their website for all of the information. Santa’s Little Helpers, December 15th & 16th and 22nd & 23rd: Flamingo Gardens is excited to welcome Mrs. Claus and the elves for two weekends of fun! There will be bounce houses, snow mounds, animal exhibits and so much more. Check out their website for details and a coupon! Guy Harvey Family Fun Day, December 15th, 5:00pm – 7:00pm: How is this for a different way to celebrate. Head over the Guy Harvey World Headquarters in Davie where you can meet Guy AND Santa! There will be a live animal show, food, games and giveaways! 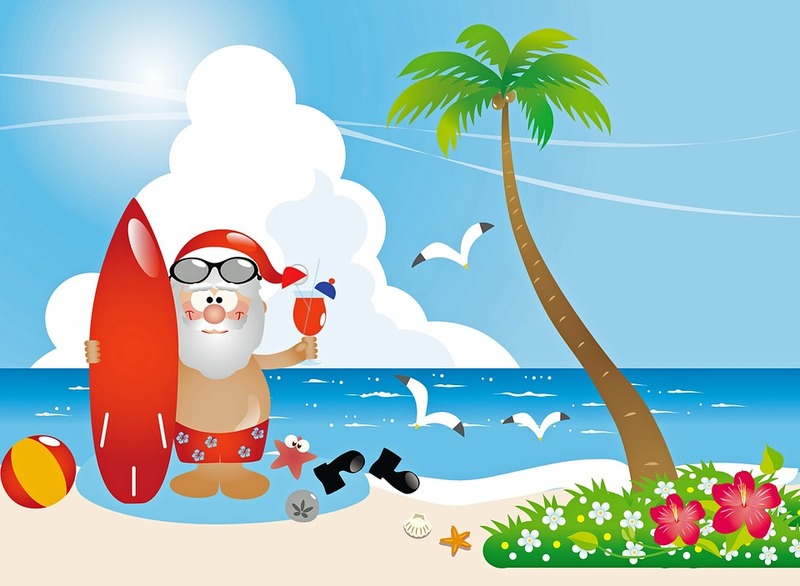 Santa on the Beach, December 19th, Noon: Head to Fort Lauderdale to watch Santa and his motorcade travel down Las Olas Boulevard (he starts at Broward) as he visits the beach. He’ll be giving out candy!! We said it last year, and we will say it again. Nothing shouts “holiday season” louder than the appearance of holiday lights throughout the area. The best holiday lights in South Florida are only a short trip away. The displays and opportunities below can be enhanced by light displays in your neighborhood or those of friends. Please, let us know in the comments if there is a particular location we should visit. Also, understand that several of the events in the section above also include lovely light displays! Water Taxi Holiday Lights Cruise, nightly, 6:30 and 8:30: Want to see all the beautiful lights on the intercostal? Take a water taxi cruise. They offer two cruises nightly and depart from Fort Lauderdale. Check out their website for the exact schedule and costs. 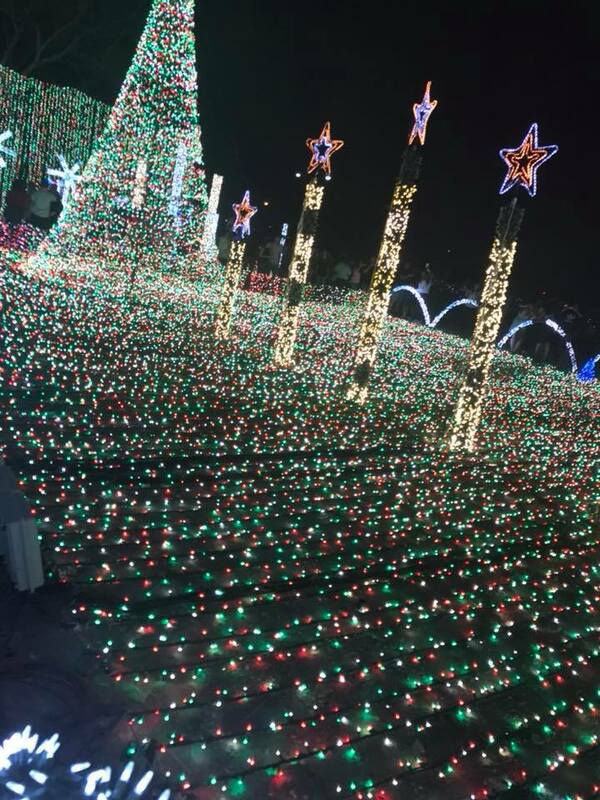 Holiday Fantasy of Lights, nightly (through January 1st) 6:00pm -10:00pm: Visit Tradewinds Park in Coconut Creek for the fabulous drive-through holiday light display! 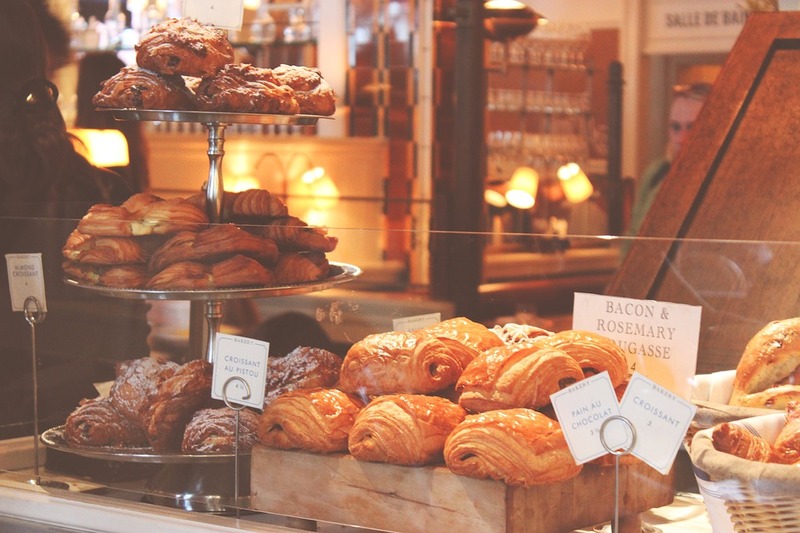 Visit your favorite coffee shop first and grab some warm drinks for the ride! Want to take a look at what you can expect? Check out this video of last year’s display! Chinese Lantern Festival, nightly, 5:30pm – 10:00pm: Central Broward Regional Park and Stadium is the site for this magnificent festival of lights. This event runs nightly through New Year’s Day and continues through mid January. Details are on on their web page. Symphony of Lights, Gulf Stream Park, nightly through December 31st, 6:00pm – 11:00pm: Visit Champions Plaza for this beautiful light display. Have dinner and drinks and enjoy the atmosphere. Special events will also be held. Details are available on their website. Christmas Lights in the Acres, Plantation Baptist Church, November 29th – December 30th (most nights), hours vary: This awe-inspiring display of lights is not to be missed! There is music and so much to see. Visit their website to confirm the hours; and bring your camera!! Garden of Lights, Flamingo Gardens, Weekends beginning December 14th: 5:00pm – 8:00pm: Visit the park after dark for the spectacular display of lights and decorations. Children activities will be held. Visit their website for details. A bit of advice from us (because we are self-professed Christmas light EXPERTS), grab the kids and stop by one of the fabulous coffee shops located in South Florida for some yummy and warm beverages to drink while you enjoy the beauty of the season! Admit it, you gathered the family on the couch Thansgiving morning to watch the Macy’s Parade. We were relieved the winds were under control and that we were able to enjoy the giant balloons, as well as the bands and floats. Honestly, we LOVE a good holiday parade! Lucky for us, South Florida hosts a variety of holiday parades. Some through the streets of our local towns, and others on the water we are so fortunate to leave near. Whether on land or water, we love the opportunity to sit outside, enjoy the beautiful weather and watch a parade go by. 56th Annual Greater Pompano Beach & Lighthouse Point Boat Parade, December 14th, 7:00pm: This is one of the longest running boat parades in the nation. Plan on coming out to one of the viewing points and enjoying the festively lit boats. Visit their Facebook page for more information. Seminole Hard Rock Winterfest Boat Parade, December 15th, 6:30: There really are no words to describe this unbelievable parade. Make plans to watch as the most beautifully decorated boats float down the intercostal. Be sure to visit their website as there are many associated events happening. Hollywood Candy Cane Parade, December 8th, 7:00pm: For the 63rd year, Hollywood will celebrate the holidays with it’s festive parade. This event promises fun for the whole family. Save the date for this fun evening! 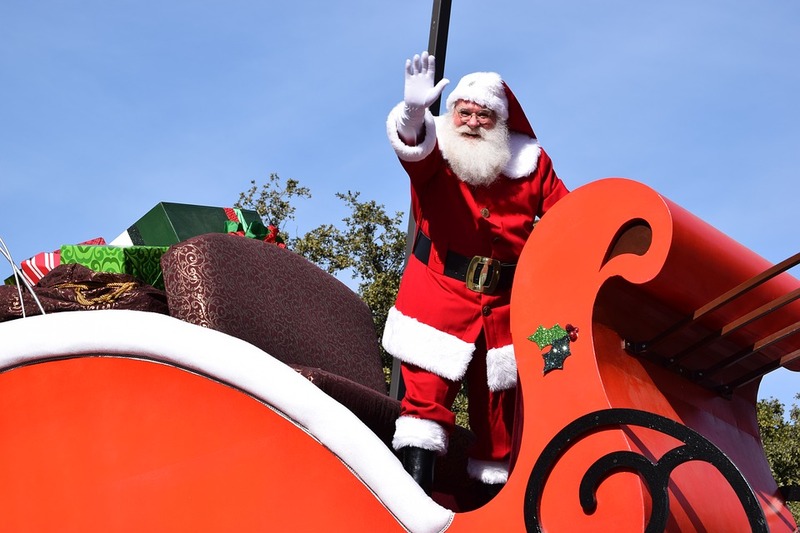 Coral Springs Holiday Parade, December 12th, 7:00pm: For years, locals have enjoyed the Coral Springs Holiday Parade. Come on out to see the floats and marching bands. The parade travels along Sample Road. Details are available on their website. Santa By Sea, December 12th, 5:00pm – 8:00pm: When you’re in South Florida, Santa often needs to travel on water. Check him out tonight as he climbs aboard his lighted water sleigh from Colohatchee Boat Ramp in Wilton Manors. It wouldn’t be Christmas without Santa Claus! This year you have several opportunities to participate in a Santa experience that is a little more intimate than just a visit at the mall (although that is always fun – and you leave with a picture in hand). 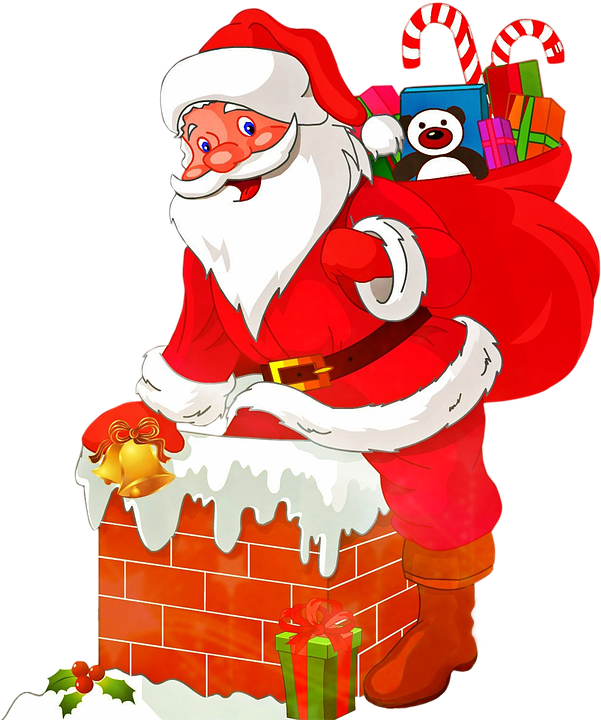 While almost every local mall is expecting Santa this year and he will be making appearances at the family events shared above, below we have highlighted some special events that are solely built around Santa-time. Breakfast with Santa at Dave & Busters, December 8th, 9:00am – 1:00pm: This promises to be loads of fun. This event includes a breakfast buffet, crafts, a $10 game card and more. Visit their Facebook page for details and reservation information. Breakfast With Santa at the Rainforest Cafe, December 15th and 22nd, 8:00am -10:00am: Enjoy the fabulous Rainforest Cafe and a breakfast buffet with Santa! Visit their website for the menu, details and ticket information. Breakfast With Santa at Chik Fil A, 9:00am – 11:00am: The Chik fil A in Pompano is hosting this holiday event. Enjoy breakfast, cookies and milk, activities and photos! Visit their Facebook page for ticket information and more details. 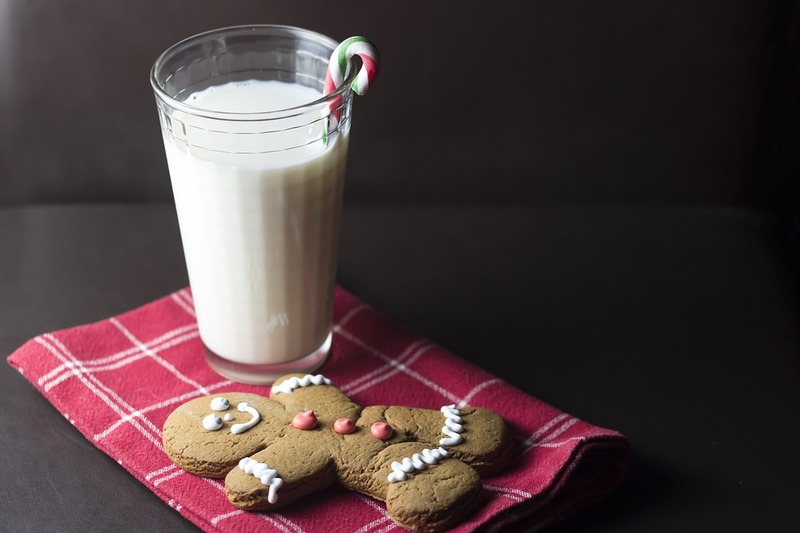 Cookies and Milk with Santa, December 15th, 3:00pm: Pompano Citi Center is the site for this interactive activity. This event includes a story time and Mrs. Claus will be there too. Their Facebook page shares all the details, including how to get tickets. Brunch With Santa on the Farm, December 16th, 11:00am – 2:00pm: This second brunch event was added due to popular demand. Visit Morando Farms and enjoy brunch with Santa Claus. Visit the website for ticket information and more details. Breakfast With Santa, December 16th, 9:00am – 11:30am: The Fort Lauderdale Women’s Club is hosting this yummy breakfast. Purchase your tickets early to ensure you have a seat. Santa will be there and there will be activities and raffles too. 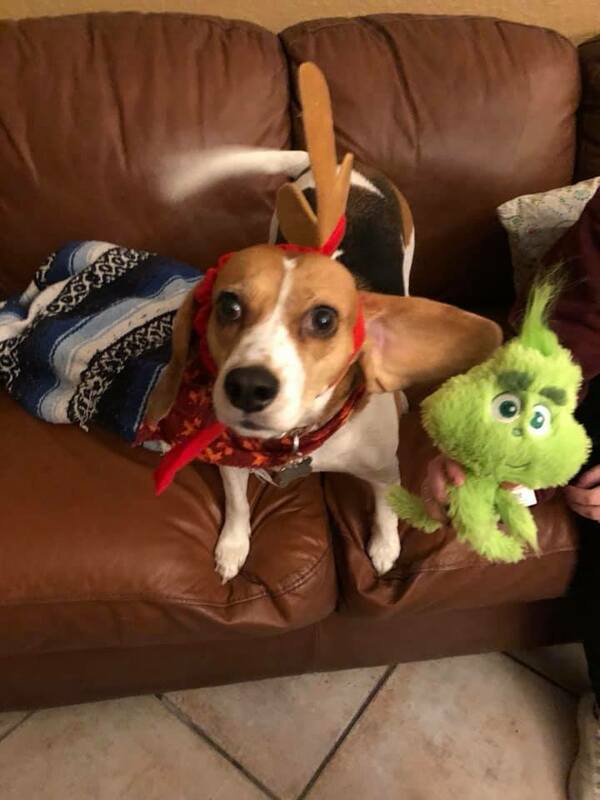 Cookies with Santa, December 16th, 11:00am – 2:00pm: The Pet Express Animal Hospital is inviting you and your 4 legged friends to have a snack with Santa. What a great opportunity for your pup to tell Santa what he or she wants for Christmas. Check out their flyer for more details. If sharing some special time with Santa is important to your family this year, make sure you visit these websites and make reservations. They will sell out! Researching and sharing this list of South Florida holiday events has, without a doubt, put us in the holiday spirit. We are all checking our calendars and making plans to spend time with family and friends. After all, that is truly the best part of the holiday season – quality time with those we love. If you want to keep up with the exciting events each weekend in South Florida, visit our website; each week we provide a new list of what’s happening locally. 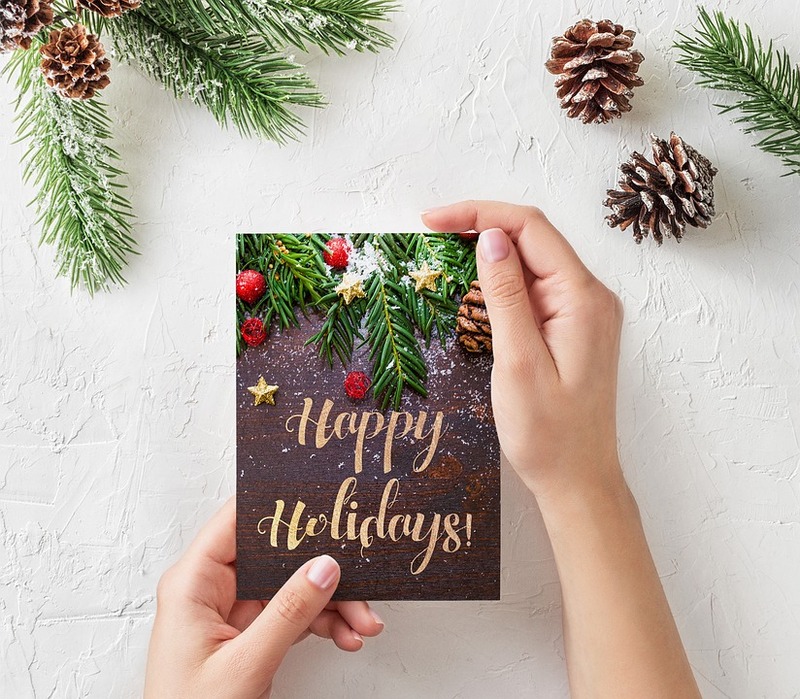 All of us at The Wilson Real Estate Group wish you and your family a happy and healthy holiday season. We recognize how lucky we are to live in such a beautiful location and appreciate the opportunity we have to work with those of you who live here too.